You might lose your way. This is my house. . . Sometimes open, sometimes shut, doors are thresholds between worlds, semi-permeable boundaries bearing all the mythology of crossings. The reminder seems to be for the householder (the poet here has a male persona) as well as his reader. ‘My House’ is deceptively simple: a lonely man describes his dwelling: “I have a chair. Sometimes / it disappears.” The narrator claims to have a stable life, but the boundaries of the self here as in other poems are porous, flexible, easily crossed—whether by invasion or betrayal. This opening poem and others here have a fairy tale aura—without the happy endings of most such tales—in the way Yu Xiang introduces magic, and in the narrator’s struggles to negotiate external reality. The idea that my left eye does not-–cannot—see my right eye, that I cannot in this sense “see” myself, is striking. Sight here creates illusion rather than revealing reality. In another poem in the sequence, the persona dyes her hair over and over, and this becomes a trope on dying: disguise becomes a method of obliterating what is disguised. The train windows in which the lover’s reflection is cast cut her slice by slice to vanishing. No one in the station sees this happening, not only because the experience is subjective, but also because she is no longer there, blurred to nothing by the other’s departure. She is no longer the adolescent lover who believes her own body will provide her the sustenance she requires to live; unconsciously, she may recognize the need for something more than the satisfaction of her own impulses—the need perhaps for adult cooperation with reality, but has yet to name or seek it. and undefined anger. . .
Sze-Lorrain’s concision better captures the minute existence Yu Xiang embodies in this poem. Her title, ‘Low Key’ seems to me to express more matter of factly the mood of Yu Xiang’s poem. I have already mentioned how, all throughout this collection, Yu Xiang records the inconsequential with diligence and clarity, finding beauty in that which is fleeting. Not only is experience ephemeral, but human life—at least the poet’s life––inconsequential, as well. In ‘Holy Front’, Yu Xing compares human life to flies buzzing, futilely hurtling themselves against a holy front (one meaning of hold is transparent, like glass): “I guess my life is no different from these flies”. In a later poem, Yu Xiang imagines bumblebees swarming. In Sze-Lorrain’s translation of ‘The Rotten, the Fresh’, the stings of the bumblebees “are scaling needles heater/ by the noon sun”. It is a vivid image. 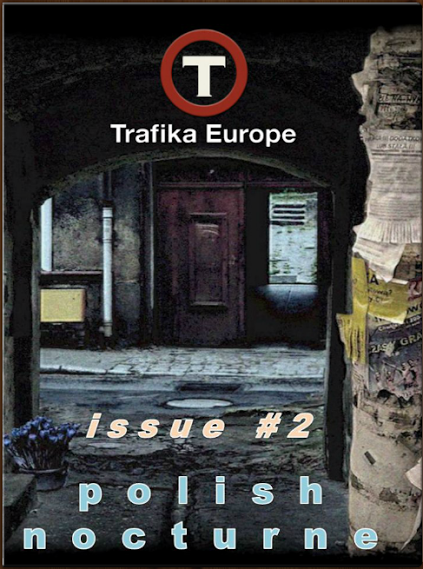 Sometimes, Sze-Lorrain’s translations jettison the typical rules of syntax, as in ‘Fantasia of a Housefly’ which begins: “walking into the hotel’s backyard / black hailstones / came pounding down in clusters”. One wonders if the original contains a similar anti-grammatical thrust. 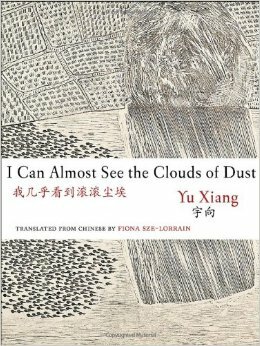 Still, Sze-Lorrain’s translation of Yu Xiang’s rendering of an attack of houseflies is vivid, and conveys an eerie blurring of subject and object, of flies and person fused in proximity. ‘The One Who Writes Poetry Tonight’, inevitably evokes Adrienne Rich’s late classic ‘Tonight No Poetry Will Serve’. Yu Xiang’s poem begins at night and ends at dawn. 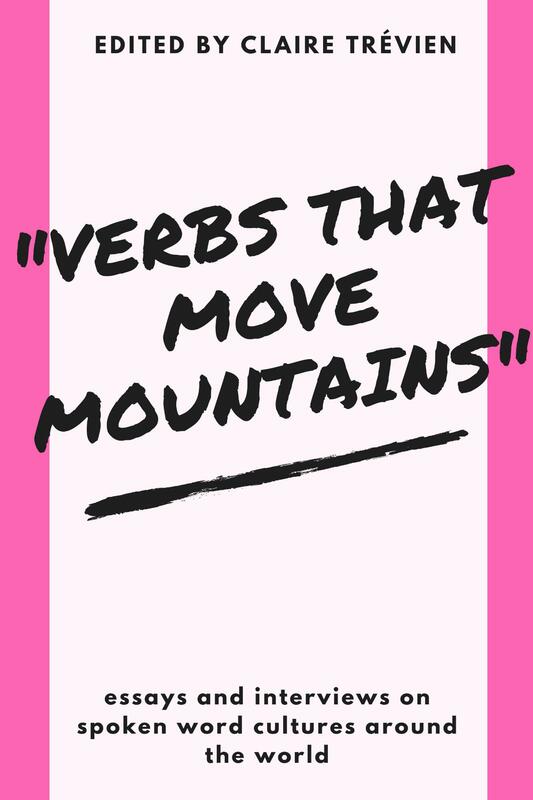 I was at first put off by grammatical challenges arising from my difficulty in parsing the subject of Sze-Lorrain’s verb “give.” But by substituting a directive, “take,” the poem claimed its power for me. Running eighteen pages, this is the longest poem in the book and, as the title says, is addressed to a poet (perhaps herself) writing through the night, and seems to enumerate the blessings of the poetic vocation. Following her surrealist bent, Yu Xiang includes “used furniture” and ”insanely long weeds between computer keys” among the gifts of the vocation. She ends on a sweet note of aubade: “I can go on writing a poem / which can be unfinished / but it will be dawn soon“. Fiona Sze-Lorrain’s translations speak for themselves in a post-modern idiom, whatever their success in capturing the music of the poet. In Yu Xiang’s new work, the poem does not so much energize the poet as provide scaffolding for perception and action, a path toward meaning in an ephemeral life. Once she has exhausted the expressive potential of ennui and emptiness, the poem is reduced to an electrifying skeleton making breath and movement possible. Yu Xiang’s poems offer, not a window or even a mirror on the world, so much as a lyric keening of successive moments of the day and night. Her imaginary has a vivid, ephemeral connection to the bodied world. Now if we could begin to hear the poet speak the poem in her native language, as I did—in Cantonese, I believe—at a panel of the 2014 AWP meeting in Seattle, where the sheer brilliance and fullness of the sound captivated the room!